Spring 2018 marks the half-time point of the PLANHEAT project and we are happy to provide you with a newsletter including all the latest developments in the project! In February, the PLANHEAT team met in the PLANHEAT city Velika Gorica, Croatia, for a two-day meeting. Also also our Project Officer from EASME was present and provided valuable guidance and advice for the months ahead. April now brings a new round of free heat planning trainings. Don't miss out and get your free training on Module 1! We hope you enjoy reading this newsletter edition and are looking forward to see you at our upcoming trainings and events. Training sessions on Module 1 starting this week! During the course of April 2018, the second training sessions on Module 1 will take place. 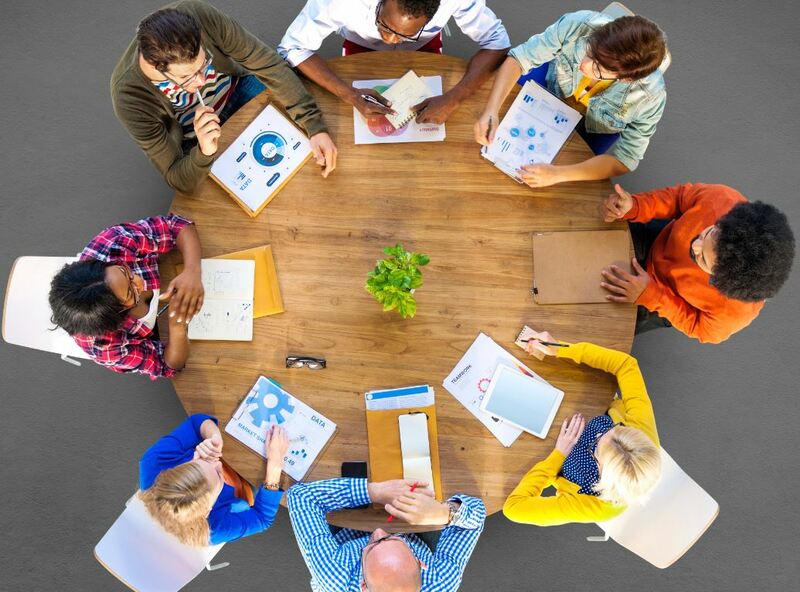 Have you missed the first round of trainings in September? Then join us now! The training materials are updated, so feel free to participate even if you have taken the first courses already! The training webinars were targeted at different European regions: Northern Europe, Eastern Europe, Southern Europe and the Balkans. Dedicated regional experts are available to answer questions during the webinars. 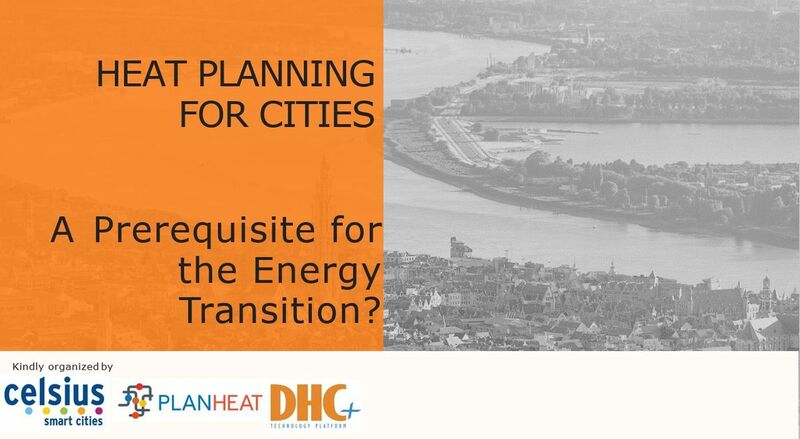 On April 19, 10:00 - 11:30, PLANHEAT organises a webinar together with the CELSIUS project where we will discuss the merits of heat planning for cities. We are looking forward to this opportunity to reconnect with you! 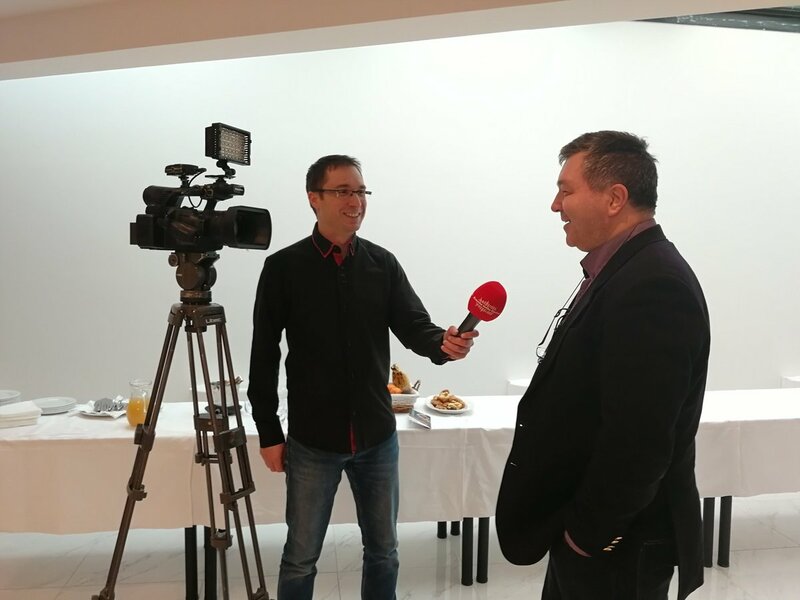 Researchers from University of Zagreb FSB (Faculty of Mechanical Engineering and Naval Architecture) have been interviewed for the regional news portal “Turopolje info” on their involvement in the PLANHEAT project as lead researchers for PLANHEAT city Velika Gorica and the Balkan region. 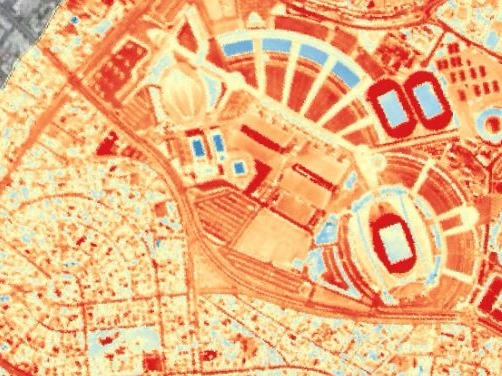 They mapped the heat demand and analysed the possibilities of a district heating grid expansion in Velika Gorica. The cost-benefit analysis showed that with an expansion, the grid could supply 59% of the urban area of Velika Gorica. But this would require a significant upgrade of the existing system. The group of PLANHEAT supporter cities is growing!